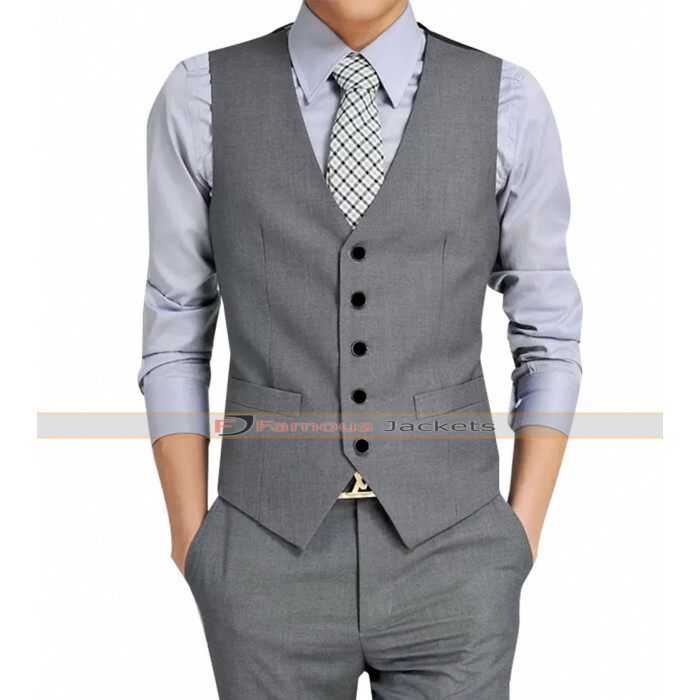 Summer is just here and it’s a right time to lighten up your wardrobe with this David Beckham Grey Waistcoat Suit. 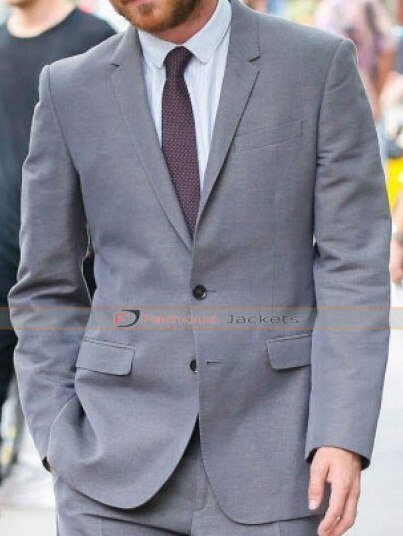 Yes, legendary football player David Beckham has worn this Suit without a jacket and was looking awesome in this outfit. 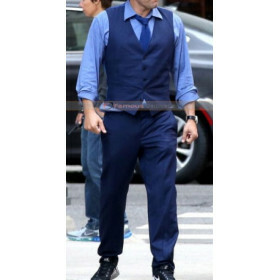 The David Beckham Waistcoat suit is made from the lightweight and breathable fabric to make it ideal for the summer season. 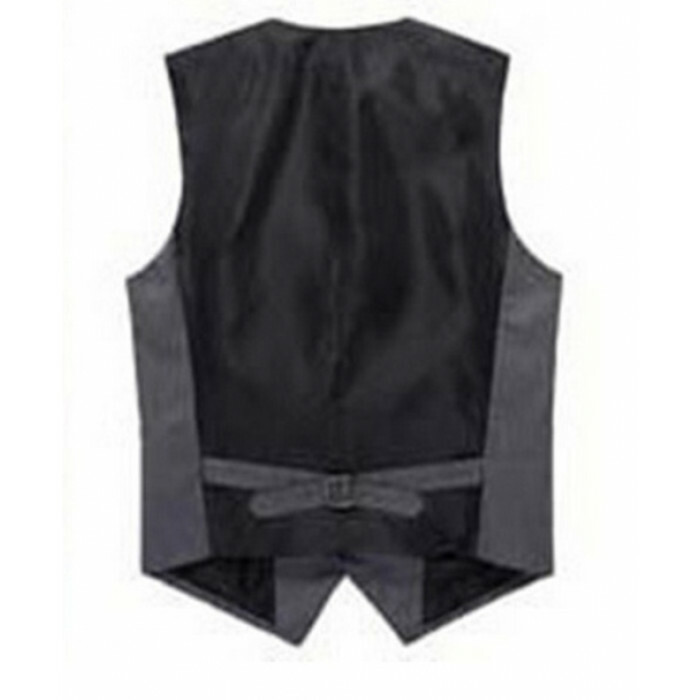 The waistcoat has dual shades; the front is made in grey color while the back is completely in black color with adjustable belt. 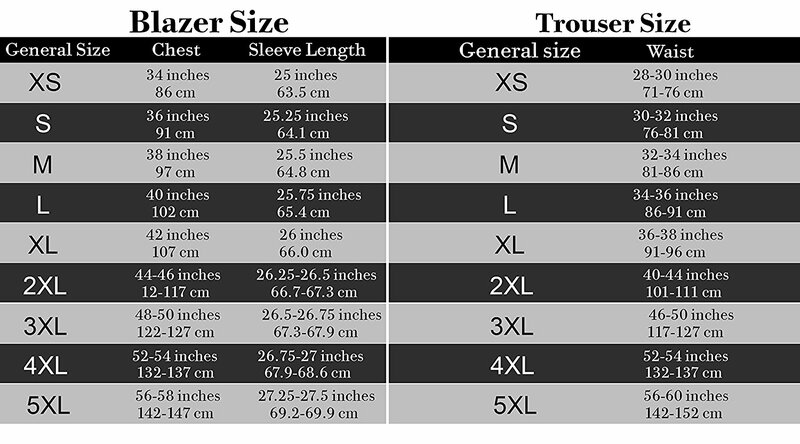 The inside of the waistcoat is made from soft and comfortable polyester lining. 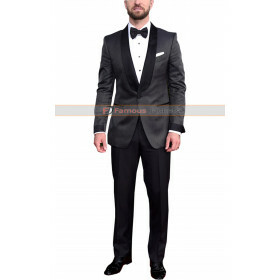 The Suit trouser is in complete grey color with front waist button closure and fly with durable zip closure completes this Waistcoat Suit.